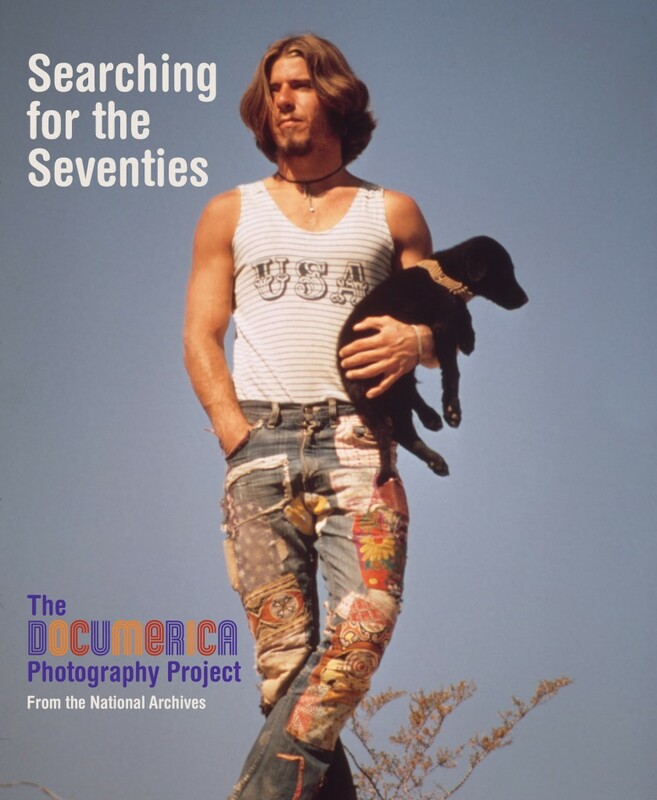 Take a new look at the 1970s through the lens of the Environmental Protection Agency’s DOCUMERICA project. Foreword by William D. Ruckelshaus, first and fifth administrator of the EPA. 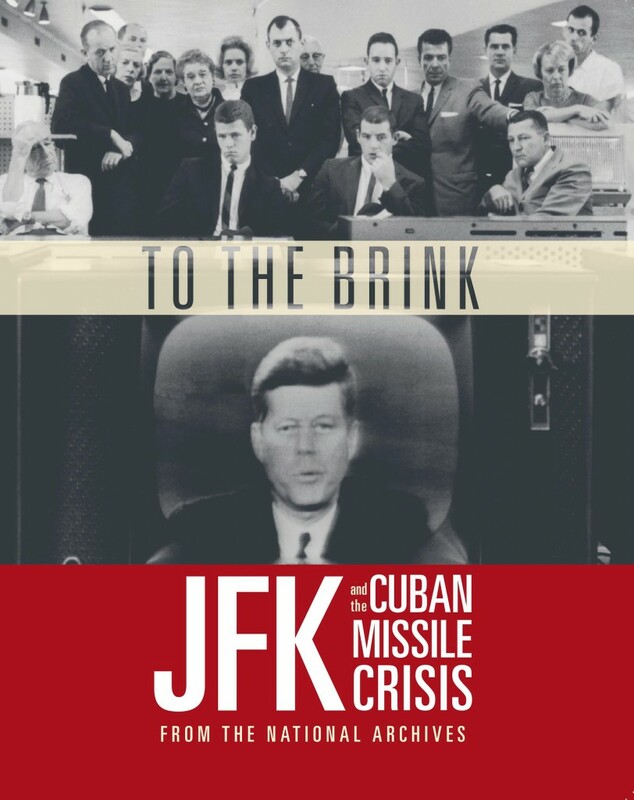 Look back at the Cuban Missile crisis 50 years after President Kennedy and Soviet Premier Khrushchev looked into the brink of a nuclear catastrophe, and then stepped back. Discover the stories of those who entered or exited America from the mid-1880s through World War II. 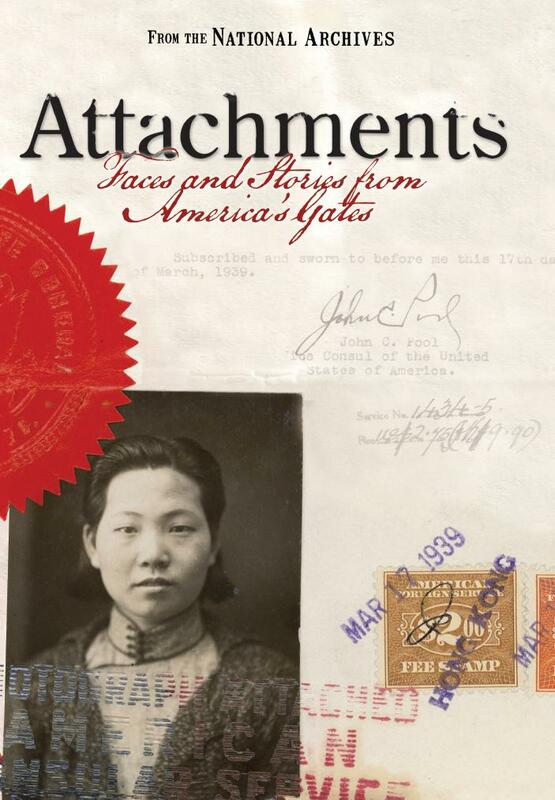 Focusing on 27 individual journeys, Attachments explores immigration records held at the National Archives. 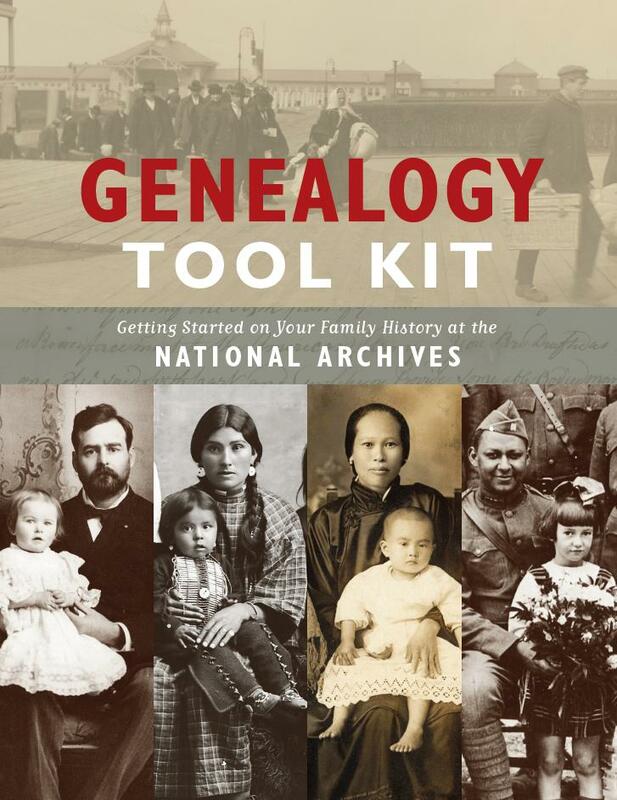 Discover your family history with the official guide to genealogy research at the National Archives, helping researchers of all skill levels to navigate immigration, census, military, and land records. 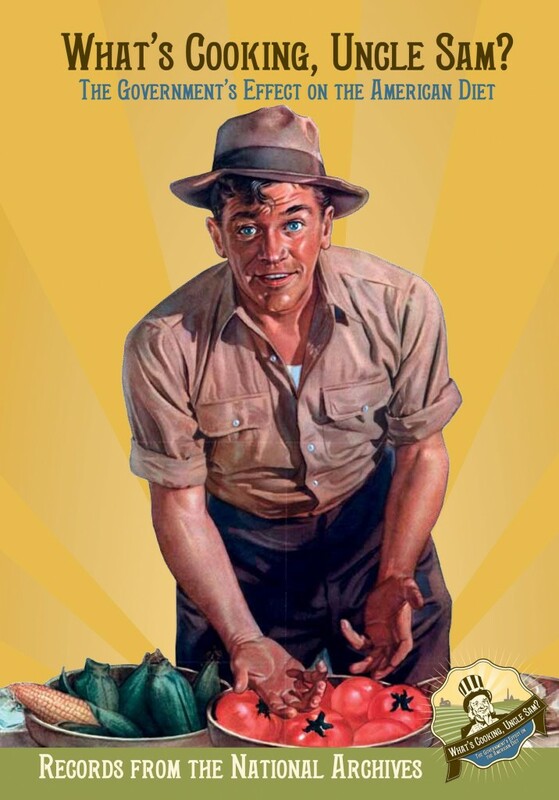 Curator Alice Kamps walks you through the history of American Government and food. Foreword by 2011 Chef of the Year and the exhibition’s Chief Culinary Advisor, José Andrés.